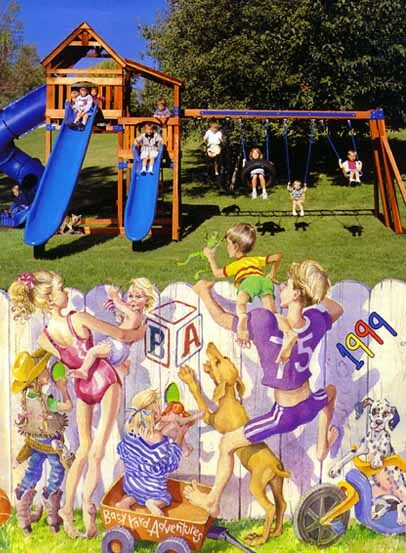 Please fill out the following form to receive a full-color catalog and pricing guide for our playstructures (via standard mail). YES! Send me your free catalog and pricing guide. Copyright � 2001-2002 Backyard Adventures of Greater Sacramento. All rights reserved.